300 hours per year in their kitchen? It’s arguably the most important room of a home. It actually tied for the most popular room in the house (with the living room). 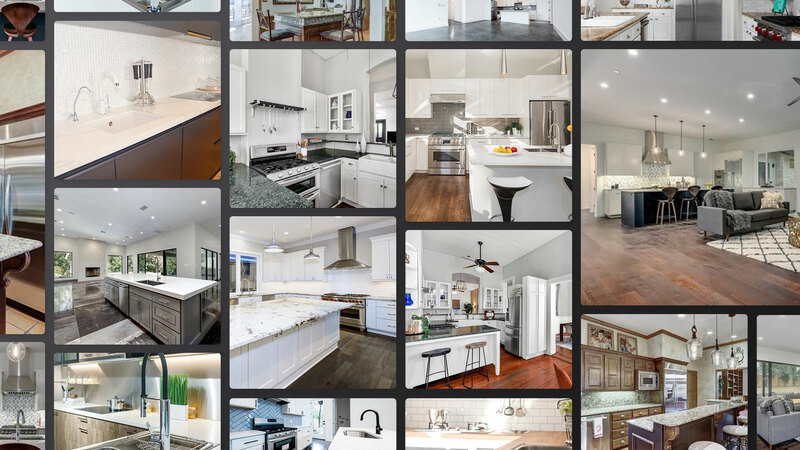 If having a beautiful kitchen is important to you, then check out these homes for sale right now with beautiful kitchens. They are all listed for less than $500,000. 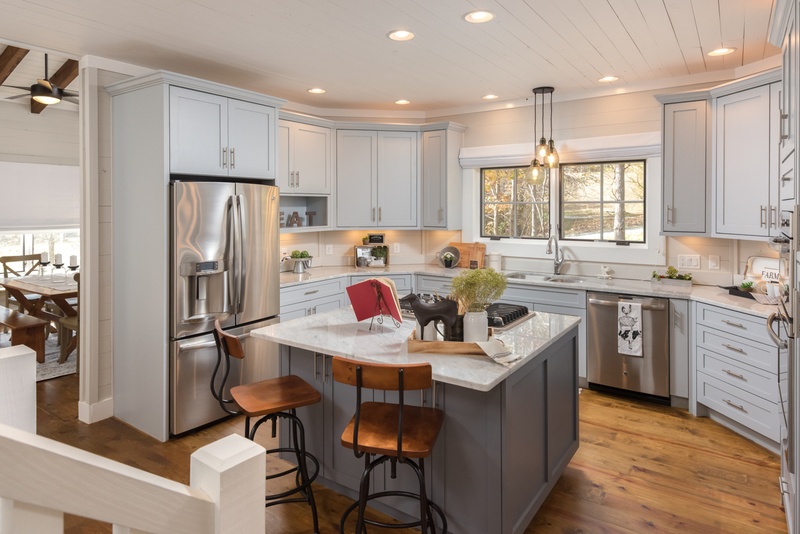 This new kitchen shines with its warm shaker-style cabinetry, clean and bright subway tile walls, brushed nickel hardware, stainless steel appliances and modern open shelving. This sophisticated modern home has sophisticated marble countertops and stainless appliances, surrounded by shaker-style cabinetry with a bright an airy open floor plan. This home boasts Corian countertops, stainless appliances, and a tin tile backsplash. Beautiful open shelving is also installed in the pantry. 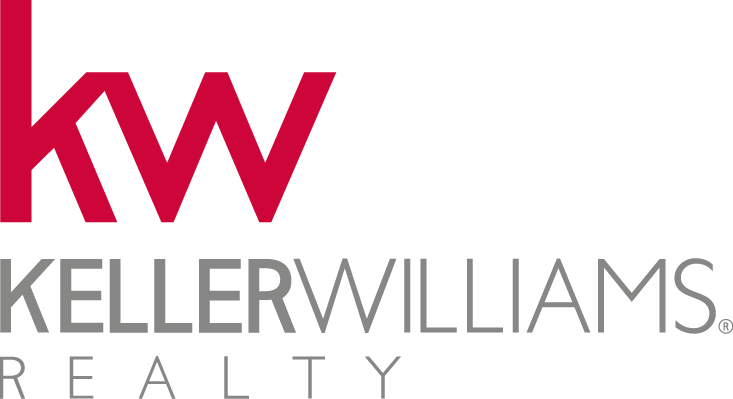 Need a new home with an amazing kitchen? Our team is here to help you. Take the first step and schedule a call today.